Over the last couple of weeks we have received a slew of emails and messages on social media about the ongoing legal battle between original Friday The 13th film writer Victor Miller and current rights holder Sean Cunningham and Horror, Inc. This rights battle has created a lot of uneasiness among the fans which was further compounded by Paramount pulling the plug on the new film this past February. With uncertainty about what exactly is happening with the franchise, we thought it would be best to try and break down what is happening now and how it could affect future films and the current video game going forward. The Hollywood Reporter had a nice write-up about the ongoing litigation last month and it helped point out some interesting facts. What this all means is that if Victor Miller wins his case, any future films in the franchise made for distribution in the United States would be controlled by Miller. The films he would legally be able to produce would be limited, however, as stated previously by Bonnie Eskenazi, in that the character of Jason Voorhees could not be represented with the iconic hockey mask and it seems as though the title 'Friday The 13th' may not be used either. Although fans may not like these revelations, it would represent a unique opportunity to truly reboot the franchise, and possibly, re-tune the concept. We would still have Camp Crystal Lake, and characters such as Pamela and Jason Voorhees, Crazy Ralph, Mr. Christie, Alice, and others seen in the original film that a new story could be formed around. I have been saying it for years, but a new film title like 'Camp Blood' or 'Camp Crystal Lake' could really work in a Victor Miller controlled franchise reboot. With that being said, the other side of Victor possibly winning his litigation leaves the door open for Horror, Inc. and Sean Cunningham to create more films to be distributed in foreign markets outside of the United States. It's hard to imagine, but you could have franchise films being produced separately, both domestically and internationally by two different companies with completely different storylines and neither film would be available to view in the other markets. This part makes my head spin and I really hope this scenario never happens. 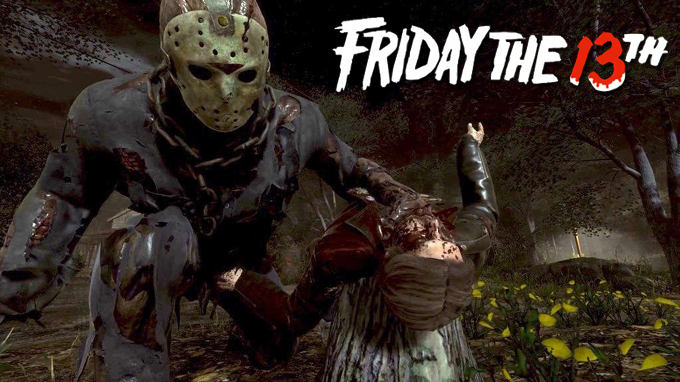 Besides the films, there has been a lot of concern over the future of the Friday The 13th video game that was released by Gun Media in May. Gun has been saying it for months now, but we wanted to put everyone's mind at ease, nothing is going to happen to the game. We can absolutely confirm that the Victor Miller claim does not impact the current game being distributed by Gun Media now or in the future," Wyman told GameRevolution. 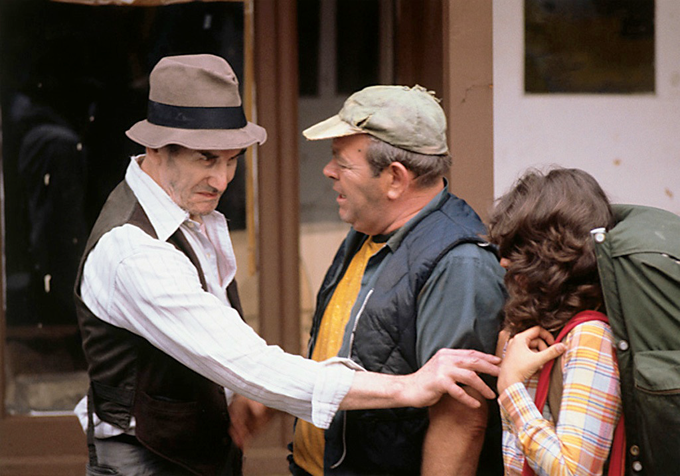 "Even if he won his action, Mr. Miller would not own the Jason character as he has come to be known and loved and feared. He did not create the title and so would not have the right to control its use. The game will not be pulled from consoles and future updates and DLC content will not cease to exist because of the possible judgement in Victor Miller's favor. Right now all the fans can do is wait to see what happens with the court proceedings. We will know way more about the state of the Friday The 13th franchise when July 2018 rolls around and the rights could conceivably be awarded to Victor Miller. At the point, everything we have lived and experienced with Camp Crystal Lake in the past forty years could be turned upside down on Jason's deformed head.